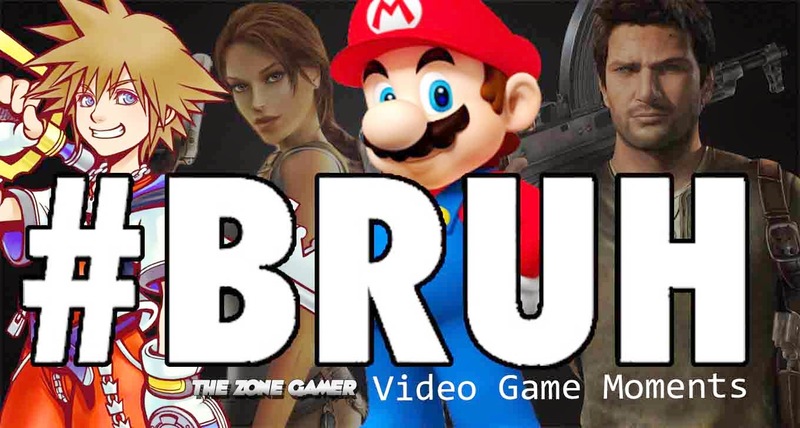 A compilation of some of the best "bruh" moments in modern and retro gaming history including Super Mario, Tekken, The Legend of Zelda and much more. 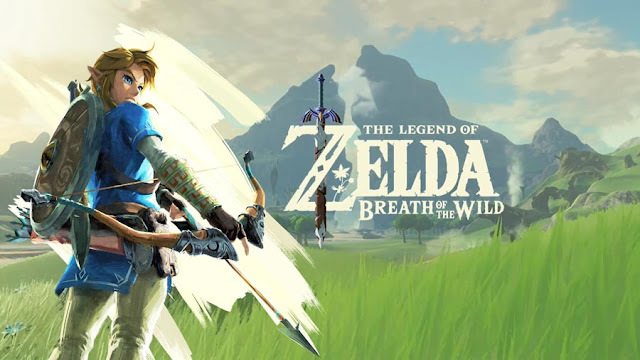 So sit back as we take a look at some of the best "bruh" moments in video game history. Majority of these clips include the death of your favorite gaming heroes at the expense of your viewing pleasure. Death combos in Tekken has being a thing since the very first game and while these moves are cool to look at, they are very hard to pull off which makes sense. Tekken 2 has some ridiculously hilarious death combos, two of which belong to long time Tekken veterans Paul Phoenix and Nina Williams. Let's just say you don't ever want to be caught in any of these moves or it's nighty night. Hideo Kojima has put some questionable but funny things in the Metal Gear Solid series but kissing a poster in a locker room in the midst of a deadly mission tops the list.